Ephesians is a letter to a church very like yours. Paul is obviously commended that this young church gets its foundations right. It is intriguing that later, when writing to Timothy, he says that there are some there promoting 'false doctrines'. The leadership was in revolt! Yet in the Revelation given to John, Jesus commends the Ephesian church that they have thrown out the false teachers and are a congregation who have staying power despite their setbacks. So a church that had been through the mill but back out the other side! What was their secret? You will find out as you explore this letter to the church, ably expounded by Paul Gardner. Ephesians : Focus on the Bibles by Paul Gardner was published by Christian Focus Publications in September 2007 and is our 17954th best seller. The ISBN for Ephesians : Focus on the Bibles is 9781845502645. 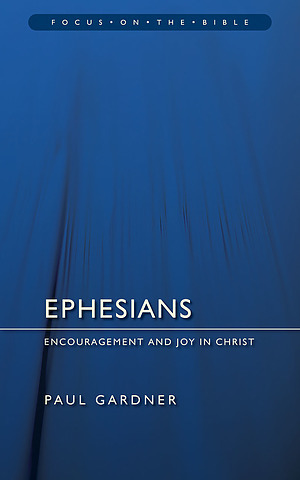 Be the first to review Ephesians : Focus on the Bibles! Got a question? No problem! 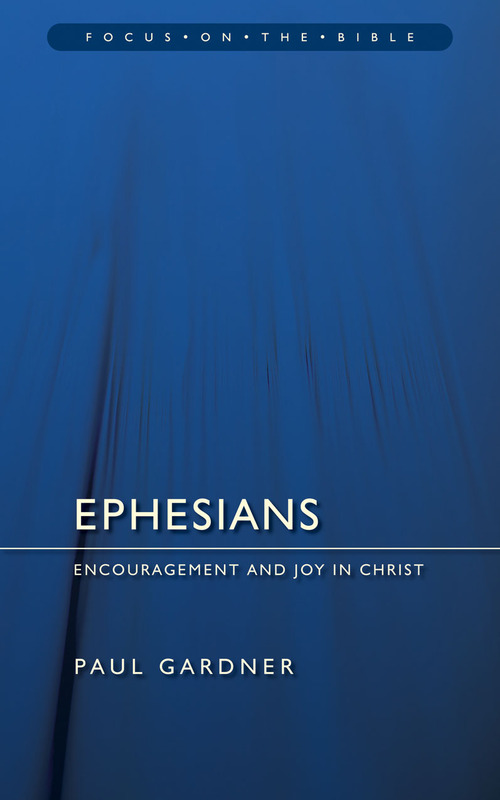 Just click here to ask us about Ephesians : Focus on the Bibles.